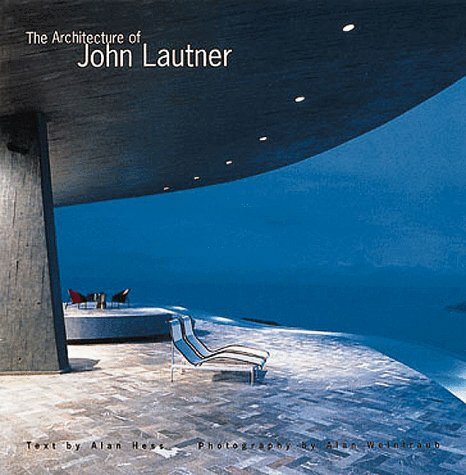 Architect John Lautner apprenticed with FLW from 1933 to 1939 before going out on his own. 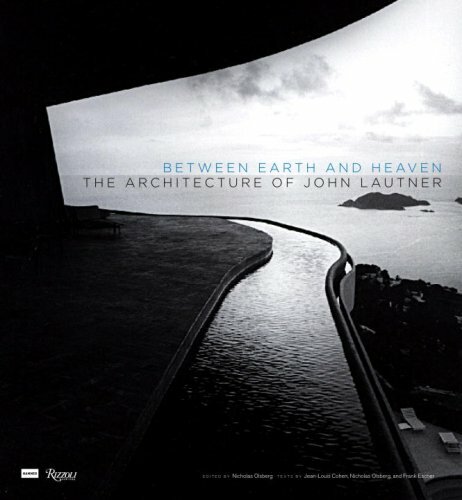 His architecture is known for its combination of humanistic design and progressive engineering. 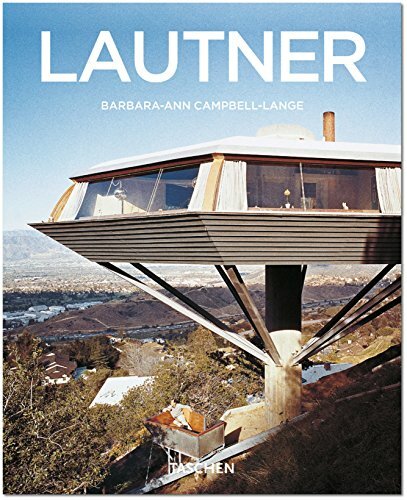 I've written about some of Lautner's more iconic homes in my blog.